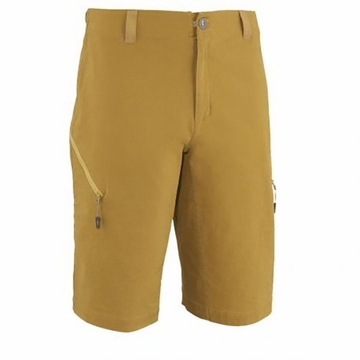 Roc Session Series The Solo Canvas short has got everything needed to climb walls and boulders, indoors and outdoors, and its casual look makes it a great lifestyle short. The stretch canvas fabric allows great freedom of movement. Still, it is thick and rugged with a denim feel and nice peach finish. 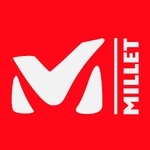 Millet's Climbing Fit optimizes freedom of movement with climbing ergonomic features such as a gusseted crotch and harness-compatible flat waistband construction. Two sleek zippered side pockets allow to stash small items and a chalk bag-holding system features one loop at each side of the waist.